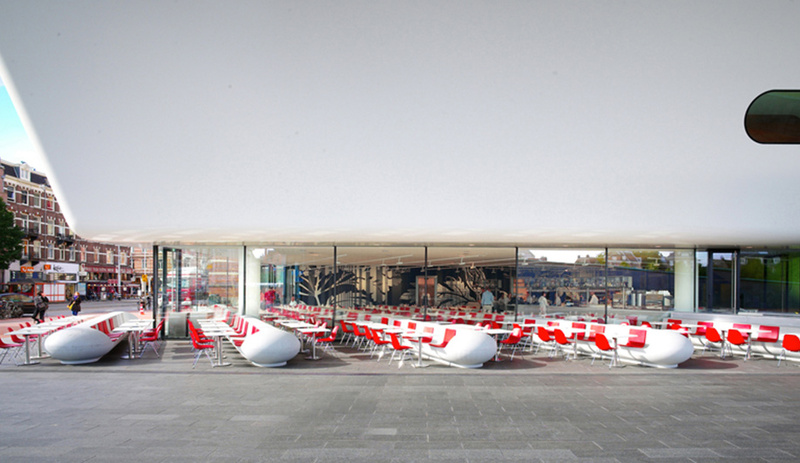 Benthem Crouwel Architects’ white basin-like addition points the design museum in a new direction. 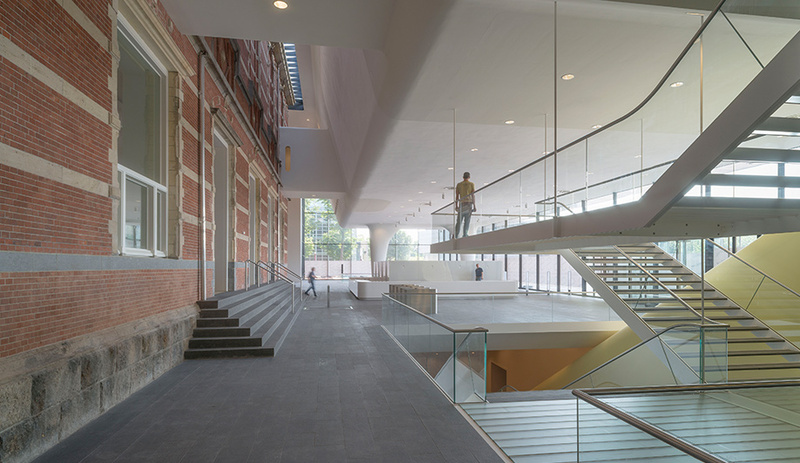 While it makes no effort to merge aesthetically with the adjacent architecture, which also includes the stately Rijksmuseum, the expansion rubs up against the original Stedelijk structure, and rises to the level of the existing cornice line. 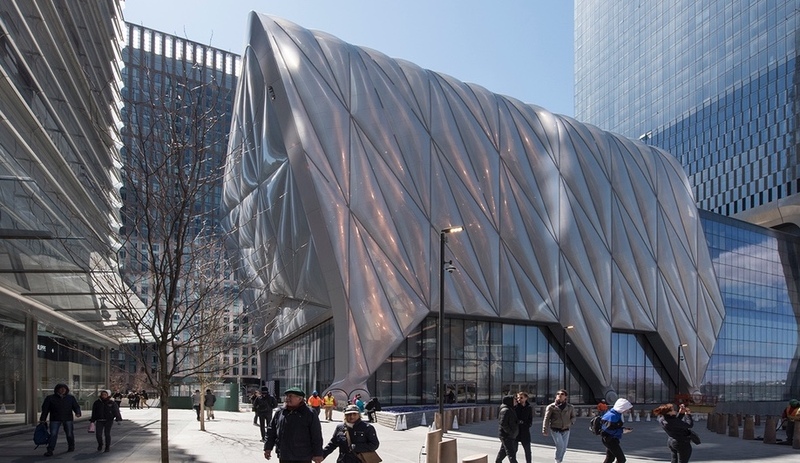 The “bathtub” volume actually tops the addition; it hovers above a full-height glass curtain wall that wraps around three sides, while the fourth wall defines the former backside of the 1895 structure. 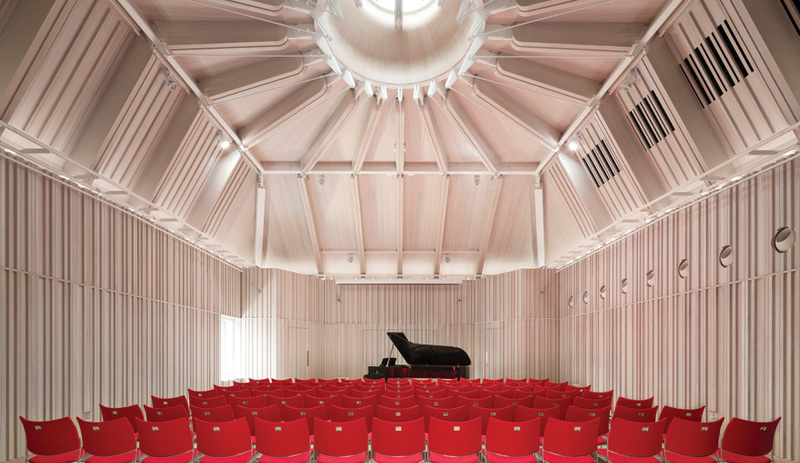 The boxy basin is clad in a smooth white expanse of Twaron, a strong but light synthetic fibre typically used in motorboat hulls and tennis rackets, and employed here for the first time in a large-scale architectural application. 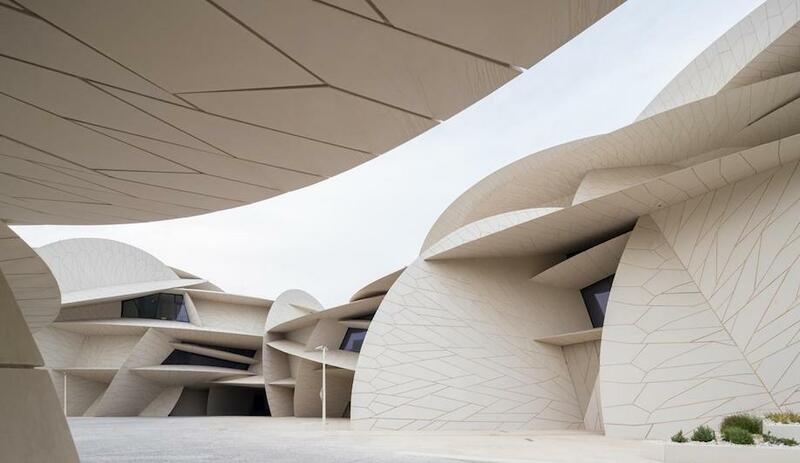 The addition adds 9,400 square-metres of new space, which has allowed the original structure to be almost entirely devoted to exhibition. 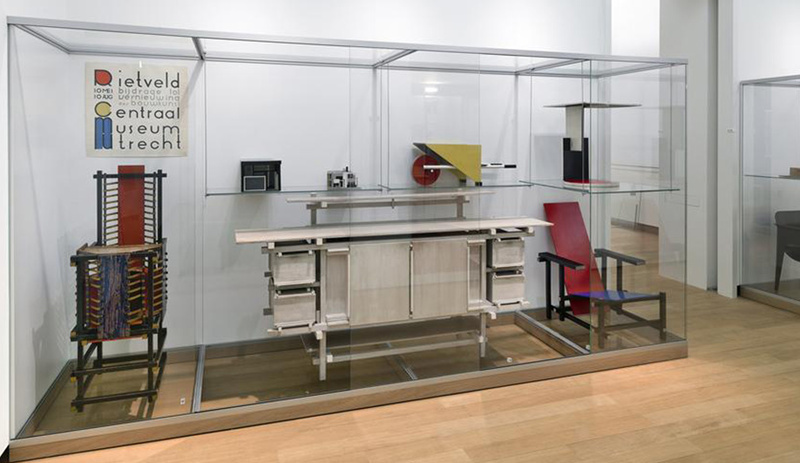 This includes – for the first time – a comprehensive display of Stedelijk’s collection of art and design objects, which spans the 1870s to the present. 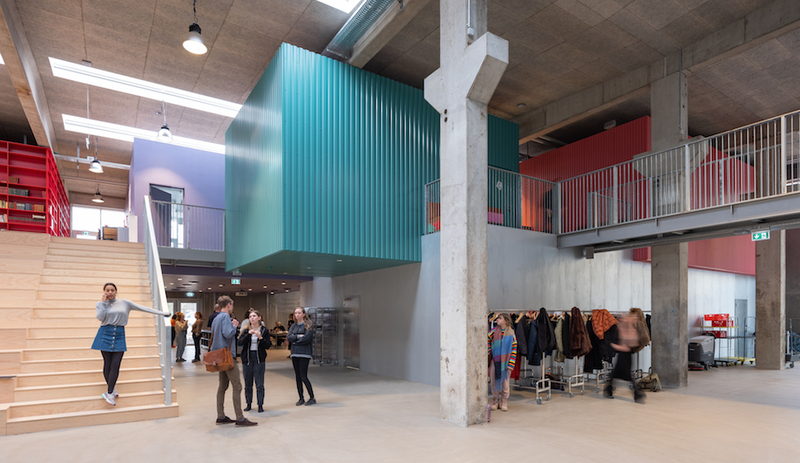 To view it, visitors enter via the new building, which has taken over as the point of entry from that of the original edifice, which faced a sidewalk and a busy street. 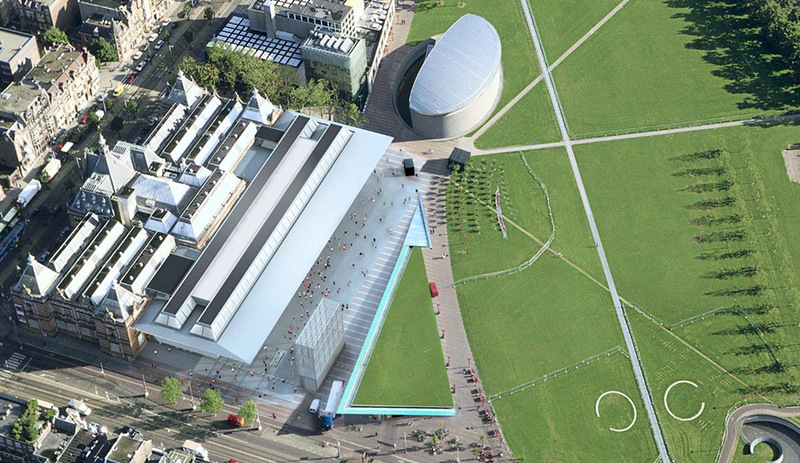 Now south-facing, Stedelijk’s entrance overlooks the vast grassy park of the Museumplein. The new lobby enjoys a full panorama of the plaza just, which enables far greater engagement with the park and streetscape. 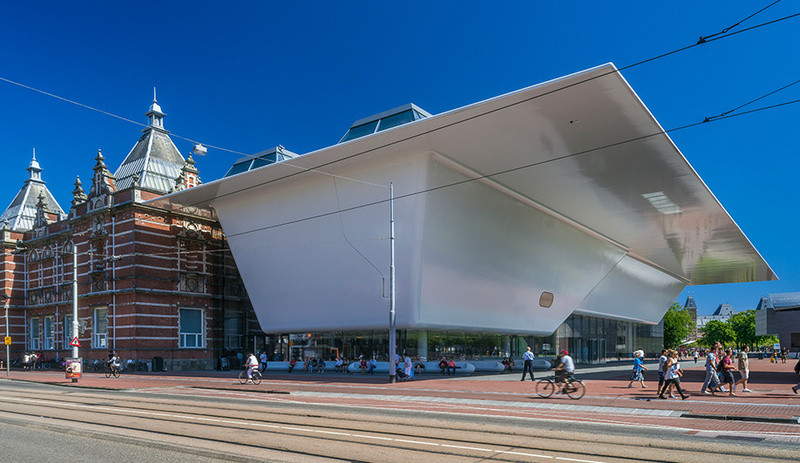 Its wide overhang shelters an outdoor café, designed by Dutch interiors firm Concern, and any outdoor programming. 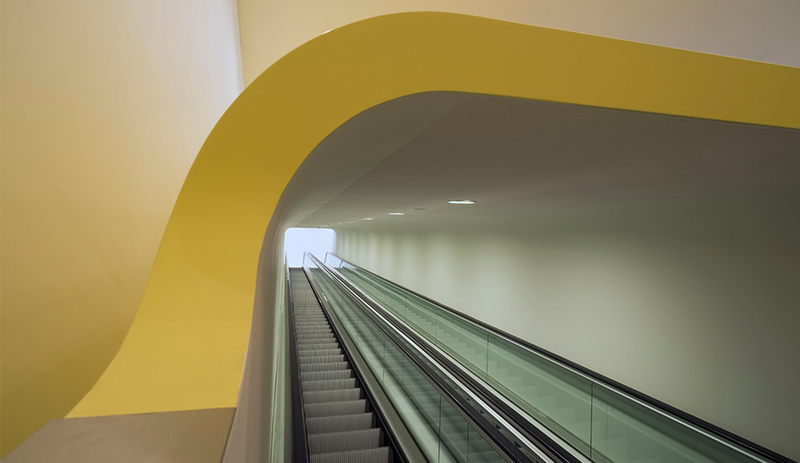 The foyer’s interior, with floors in light stone and curvy white surfaces, houses a floating glass-walled staircase and an escalator covered with a sculptural chartreuse canopy. Also located there are two large-scale installations, including Petra Blaisse‘s 200-square-metre black-and-white tapestry backdrop. Created in collaboration with carpeting manufacturer Desso, it can be seen all the way from the plaza.